Do You Know the Story Behind Chanel's Interlocking C Logo? Trends come and go, but when it comes to creating a timeless look that never loses its appeal, some brands nail it on the head. We’re talking, of course, about Chanel’s famous interlocking Cs. We’ve all lusted over Chanel logo earrings or the fashion house’s quilted leather bags with the interlocking C logo placed on the front. But while the branding has become almost as iconic as Coco Chanel herself, do you know what the logo really means? While a common assumption is that it's Coco Chanel’s initials simply reversed and intertwined (though the designer’s real name was Gabrielle “Coco” Chanel), there’s actually a bit more to it than that. The prevailing theory is that the logo, arguably now one of the most recognised symbols in the world, was first conceived by the designer in 1925, some 15 years after first setting up her business. 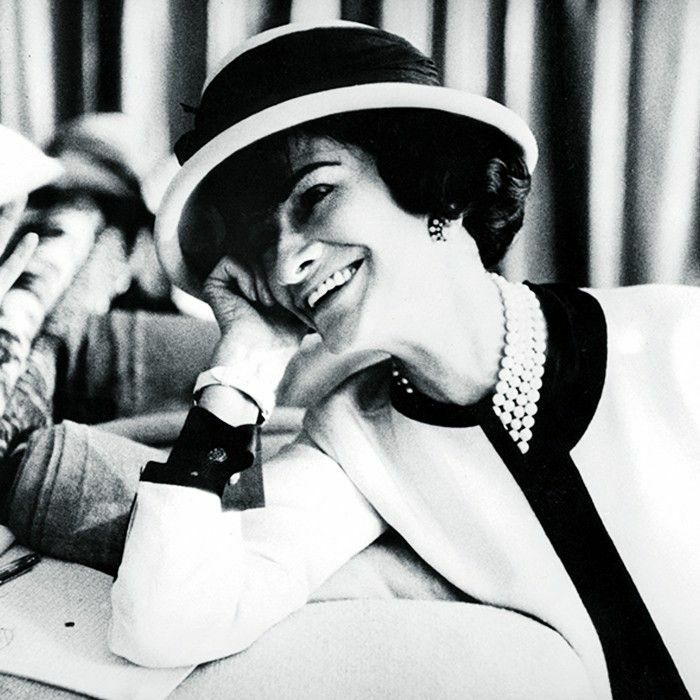 It’s said that Chanel came up with the logo following a visit to the Château de Crémat—a castle in Nice, France—where she often attended parties hosted by friend and socialite Irene Bretz. The Château de Crémat, which you can still visit today if you’re keen for a little fashion history up close, has a set of vaulted arches decorated with beautiful stained glass windows. It’s the intricate artwork of these very windows that are said to have inspired the famous logo. Featuring a series of geometric patterns and intertwined circles, the window has even been cited by the fashion house itself as the most likely source of inspiration for its now iconic interlocking C logo. How’s that for architecture inspiring fashion? Keep scrolling to take a closer look at the famous Chanel logo, then shop our picks of the best Chanel pieces bearing the designer’s symbol. Up next, see the Chanel “dad” sandals that are perfect for summer.